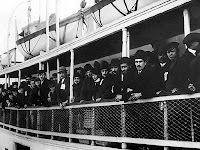 When we think of the great waves of Irish immigration to America and the million Irish immigrants who left their homeland for a new life in America, we can never forget the journey itself – and the vessels that made the journey possible. 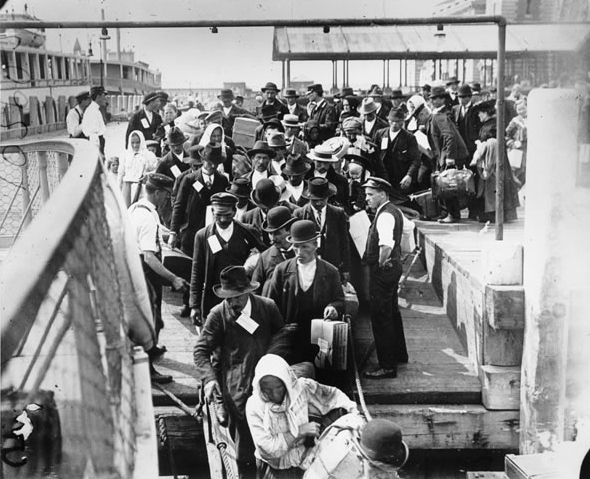 For most Irish immigrants, the journey onboard their ships to America would be an experience they would never forget. 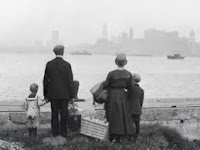 Traveling on a ship to America would be their final opportunity to quietly reflect upon the life they were leaving behind and ponder the new life awaiting them in America. 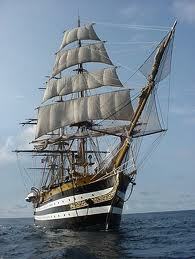 It would also be a struggle and sometimes end in tragedy. Most of the ships carrying Irish immigrants to America, however, were well built and adequately supplied. 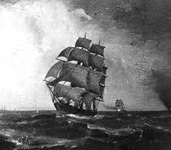 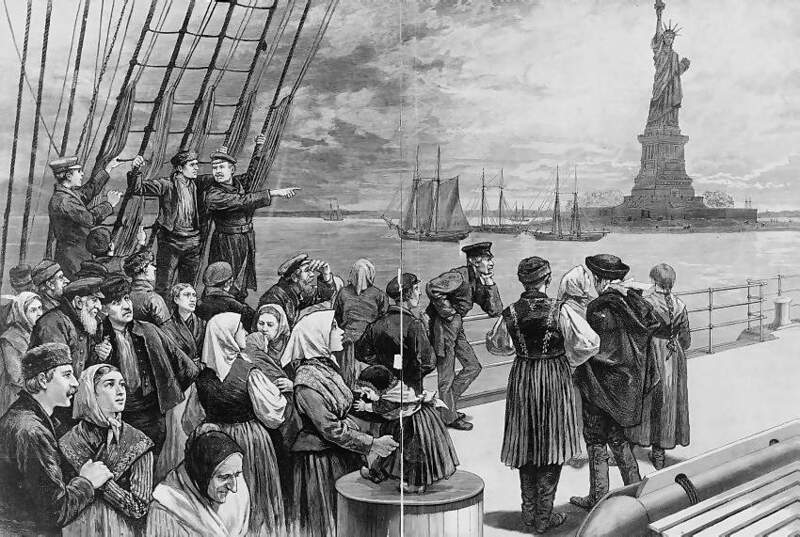 And although sailing across the Atlantic in the 19th century presented many challenges, most Irish ships brought Irish immigrants safely to America to begin their new lives. 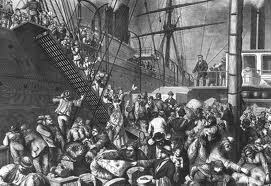 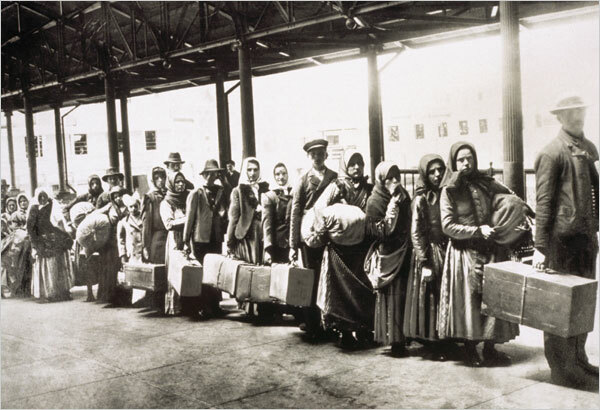 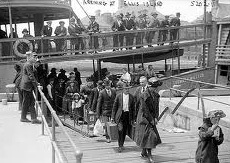 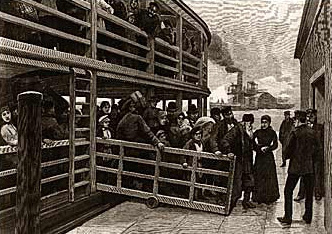 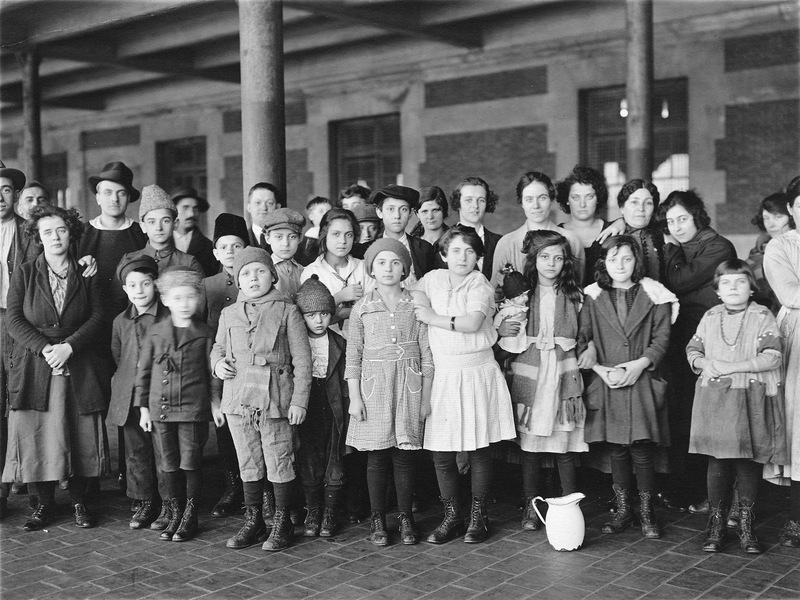 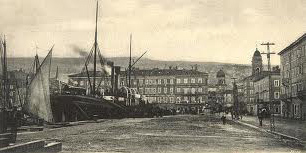 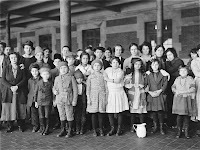 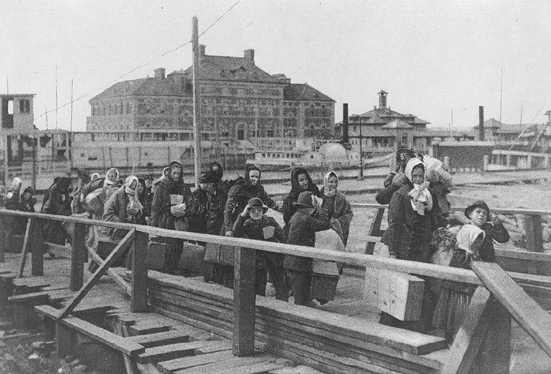 Irish immigrants typically began their long journey from Irish ports in Dublin, Newery, Cobh (Queenstown), Limerick, Belfast, Londonderry, Galway, Waterford, Liverpool and Silgo and typically arrived in the North American ports of New York, New Orleans, Boston, Philadelphia, Baltimore, and Newfoundland. 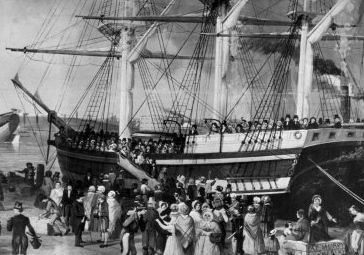 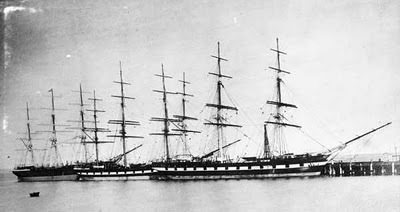 The following is a list of Irish ships to America from the 17th to the early 20th centuries, obtained from Irish immigrant passenger lists. 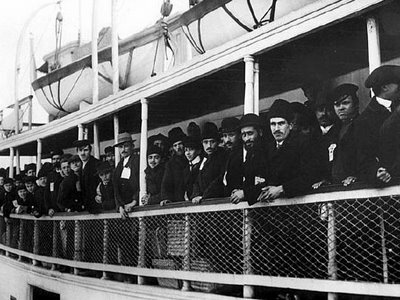 Each ship is listed with at least one known date of travel.